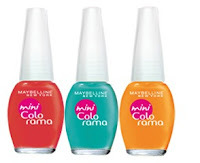 FREE Maybelline Nail Polish w/ Coupon! Need some more nail polish? Pick some up for free at Walmart! Is there a special zip i could use.